This textbook has been written to meet the new AS/A Level specifications for first teaching in 2000. Divided into 96 topic-based units, it provides full coverage of AQA, OCR and Edexcel A Levels. There are over 250 real-world case studies, and student tasks at the end of each chapter. 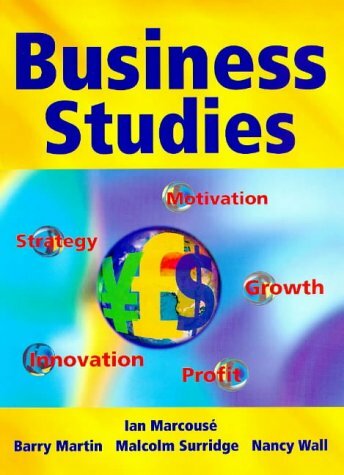 When will Business Studies be ready? I am delighted to announce that stock arrives on June 22nd. 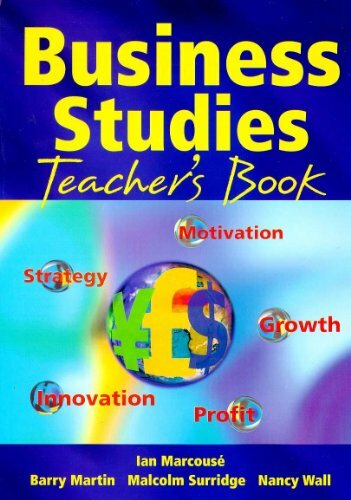 The Teachers' Guide will be published in September 1999. Business Studies is suited to current A Level syllabuses and the AS/A Level syllabuses starting in 2000. The Teachers' Guide will provide exam-style mark schemes for ease and accuracy of marking.